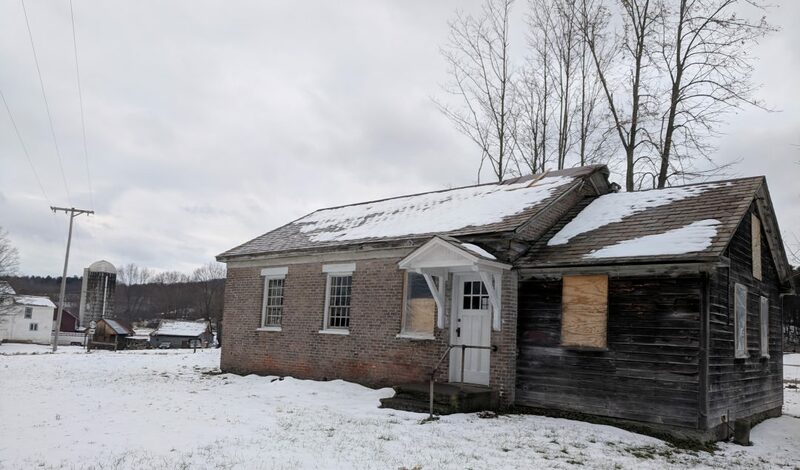 We are getting closer to starting the interior renovations and I’m thinking about the overall design for the schoolhouse and all the finishing touches. This is the super fun part! But eek, so many decisions to make! Here’s a sneak peek of what we’re working on! Key Words for Design -Rustic -Farmhouse -And of course… Continue reading Schoolhouse Design – Rustic and Farmhouse Styles are Speaking to Us!